Superior Tooling is a company where employees can continue their career growth without having to look for new employment. We offer our employees the support, training, and knowledge they need to continue on their career path. 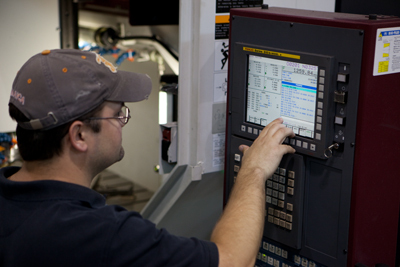 The staff at Superior Tooling is trained with many of the most up to date software and technologically advanced systems in our industry. With our involvement in an ongoing North Carolina approved apprenticeship program as well working with local High Schools and Tech Schools our staff is kept up to date with the latest technology and well as new growth into the industry. By working with the various school systems and the apprenticeship programs Superior is adding back to our industry by providing young people the opportunity to build a future while keeping a newly trained and fresh vision into our future. 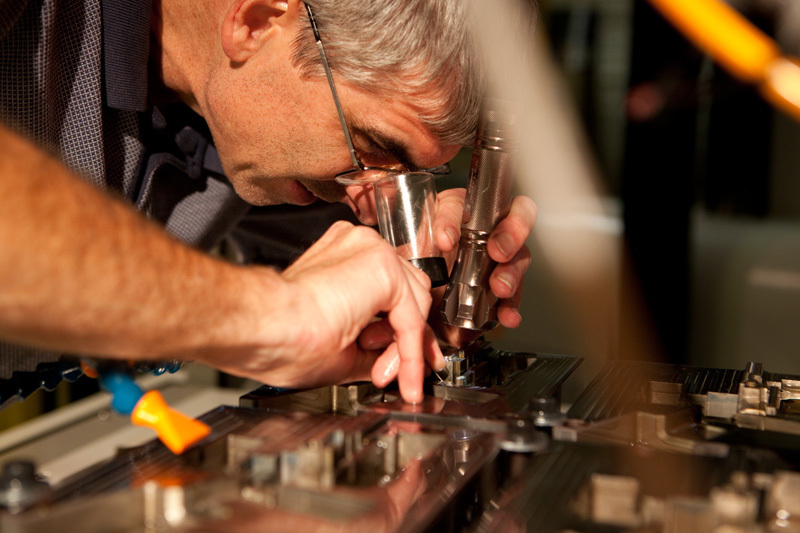 Superior Tooling, Inc. is an industry leader in the utilization of advanced technology. Our employees are trained extensively on state-of-the-art equipment and in the use of innovative production techniques. We offer myriad opportunities for continued professional development through skills training.